Samsung promised to release its first Android 9 Pie update in early January, but allowed those who would like to play the beta tester role to try it out before going public. Since the official announcement, we've released about three Android 9 Pie Beta builds for the Galaxy S9 / S9 + and Note 9 in South Korea, Europe, and North America. 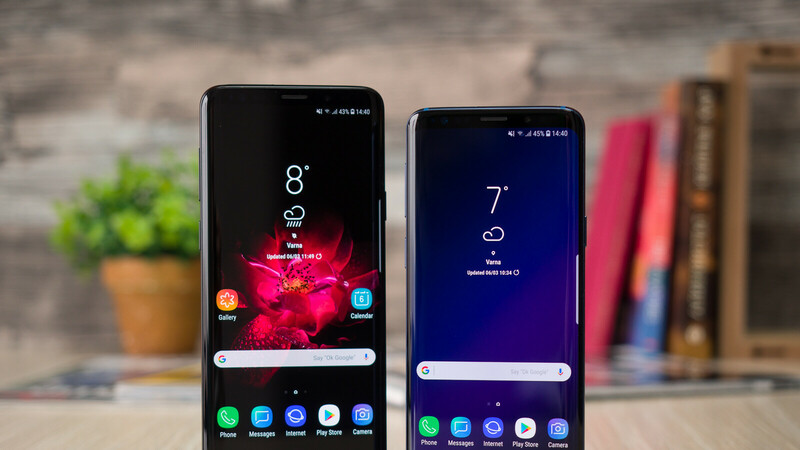 Although we did not expect Samsung to release the Android Pie update before January, it looks like the South Korean company has decided to offer the Galaxy S9 / S9 + users a nice Christmas present. It is true that the update is currently only available in one country, but we expect it to expand worldwide in the next few weeks. 58MB. Currently, only Samsung Galaxy S9 and S9 + users in Germany have access to the stable version of Android Pie, but beta testers from around the world should be able to get it by the end of the year. The SamMobile people have already hosted the update on their servers if you do not want to wait for Samsung to trigger the OTA (over the air), but you'll need to load it from the site.